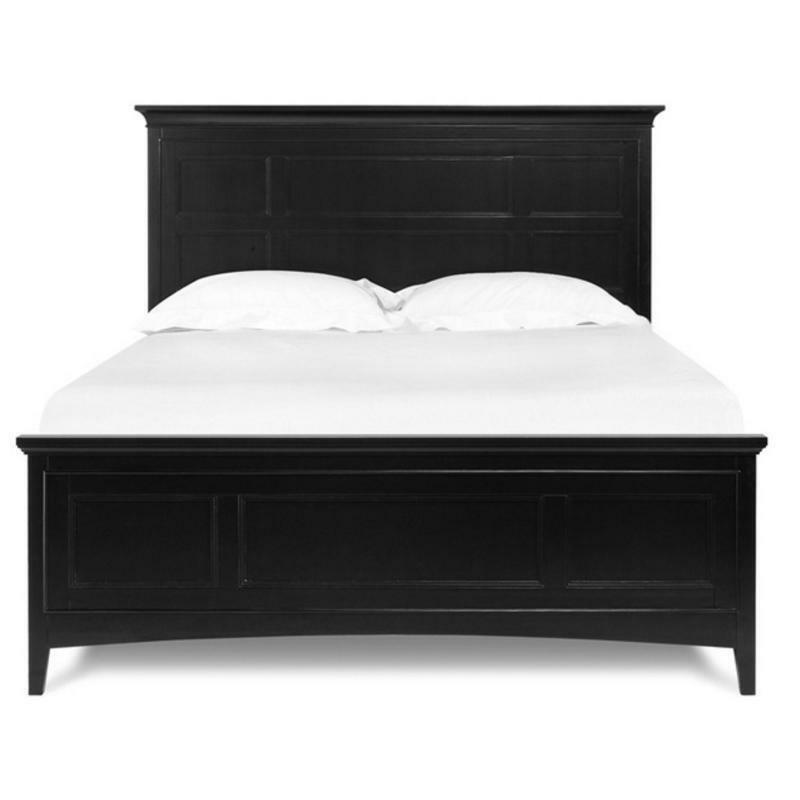 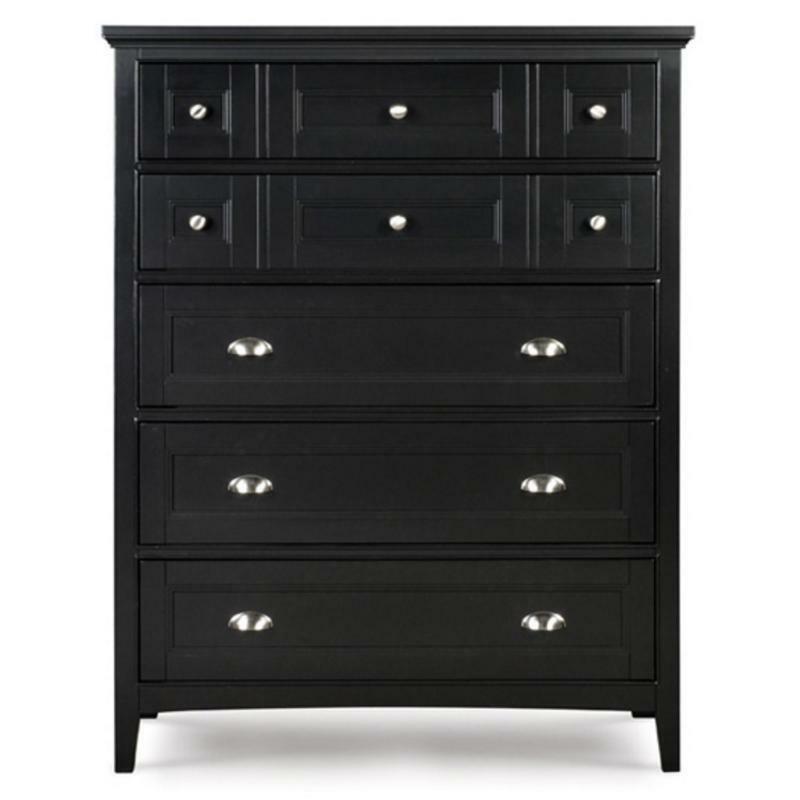 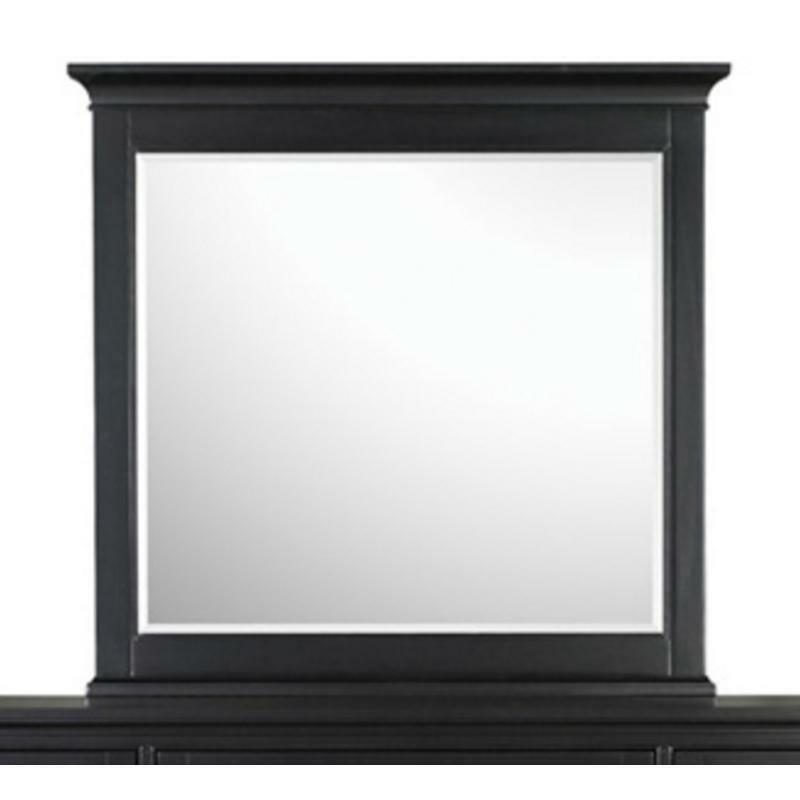 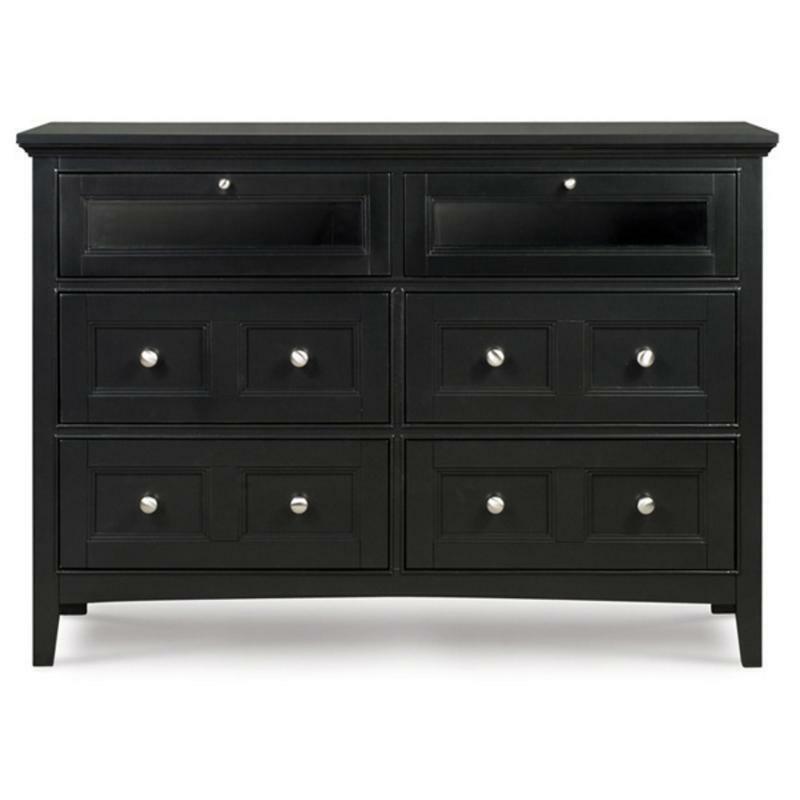 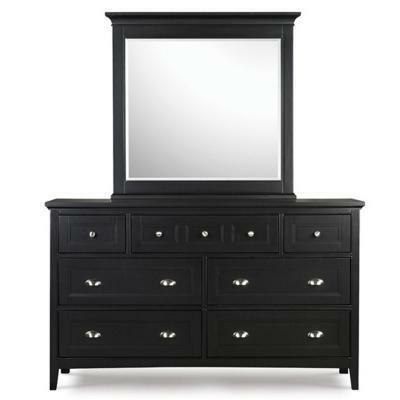 The Southampton Dresser offers a classic, traditional design and comes in a painted black finish. 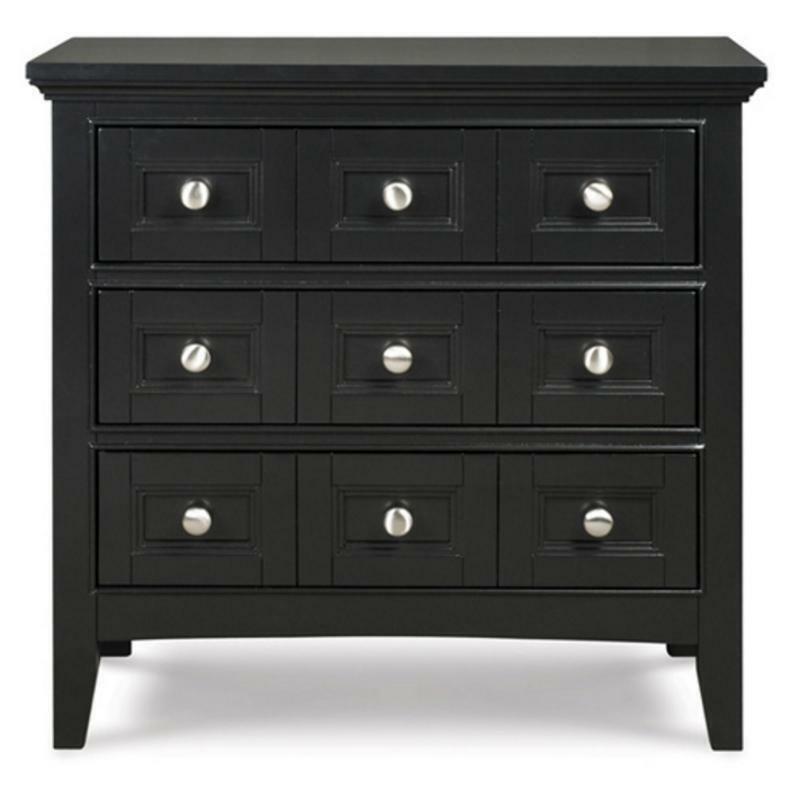 This dresser had four roomy drawers for holding clothing and other essentials but also can double as an entertainment stand. 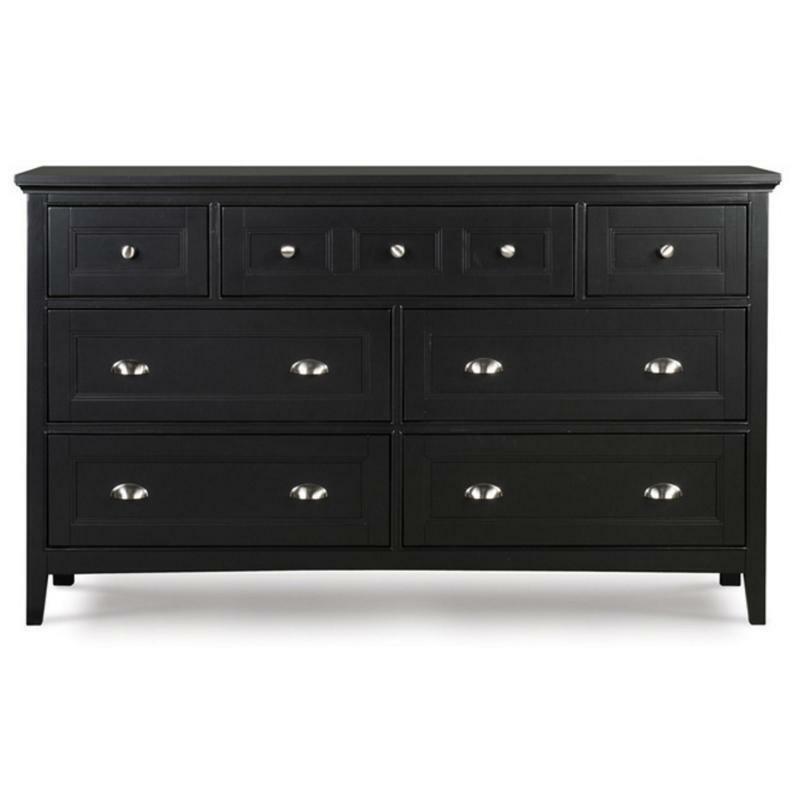 The front panel looks like a drawer front, but is actually a drop down door offering easy access to a DVD player or stereo components. 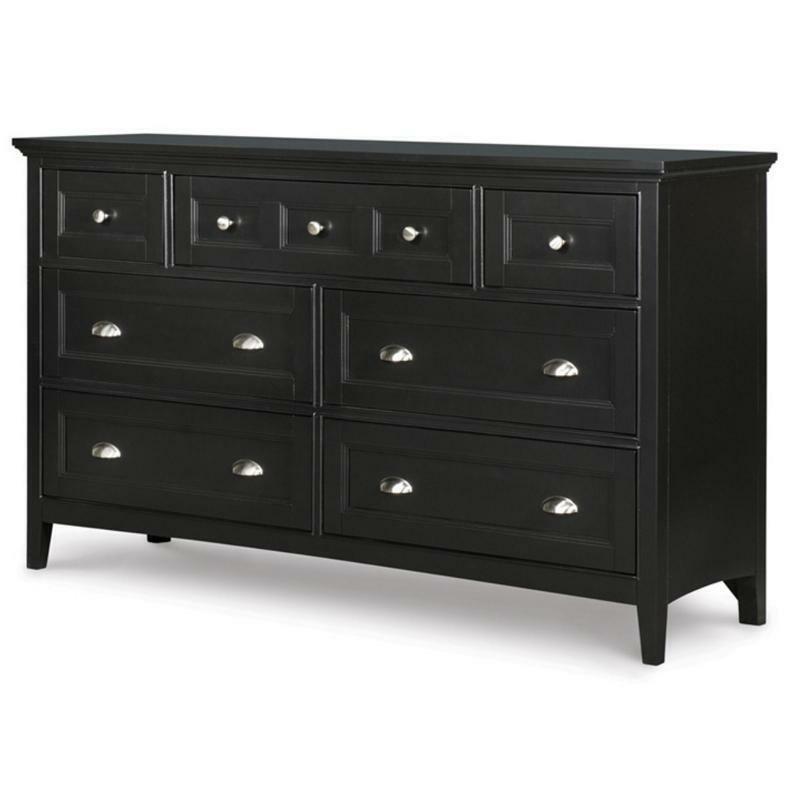 Two smaller drawers are ideal for housing remotes, jewelry, or other smaller accessories.